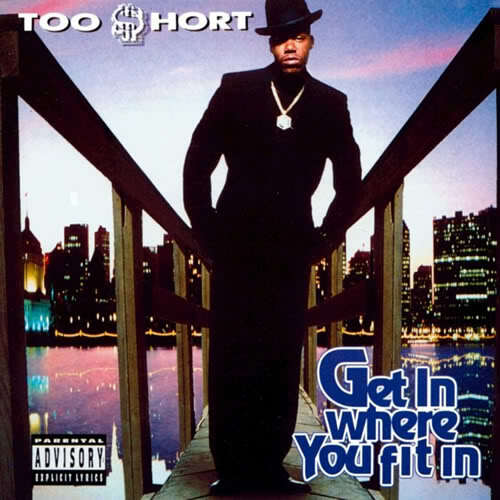 Bay Area rap vet Too Short was onto something in 1993 when he told us to get in where we fit in. We should all find a space that accepts us and allows us to grow. If you’re an upcoming artist, finding your niche and target audience is a perfect example of getting in where you fit in as you build a fanbase that will actively support you. A niche is a specific market within the music genre you’re in. For example, if you’re a rap artist, your main genre of music is Hip-Hop/Rap, and there are many subdivisions, or sub-genres, within it like gangsta rap, conscious rap, regional rap, and trap just to name a few. To figure out what your niche may be, ask yourself who you make music for. Do you make music for the trappers? The dreamers? The backpackers? The ladies? The club? The beat-heads? Seriously, think about it. Let’s say your niche doesn’t even exist yet and you want to be the first to make music for an extremely unique group of people like vegan trap skateboarders or acid-jazz conspiracy theorists. These are terrible examples but you get the point. Whoever you do it for, that’s your niche and that’s the audience you should target. Knowing what category your music falls into helps to find people who will support and stay loyal to your brand. 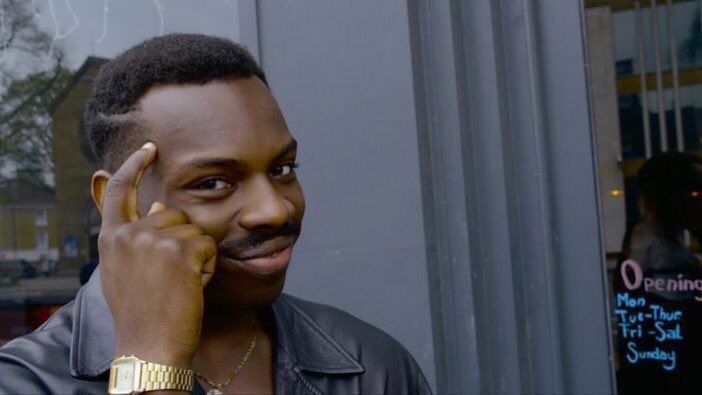 So do your homework on who your audience is and create a dope marketing plan that will get your music to the right ears.